Ok, y'all. I know it's been a while since I've posted. Fair warning, I'm about to leave for the summer, and I imagine that posts will be a bit few and far between. I enjoy posting here on the blog, but life does have a tendency to get in the way. 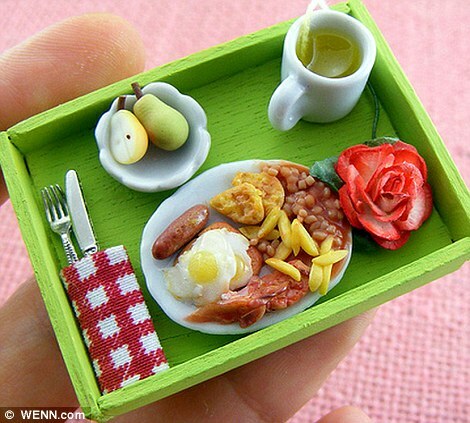 Today, I want to share with you some tiny fake eats by an artist named Shay Aaron. 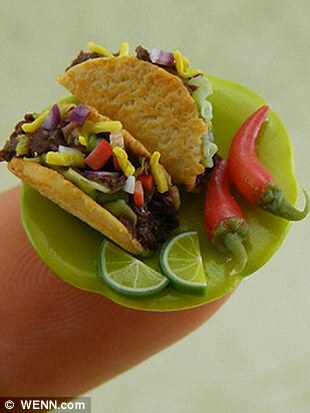 Shay is a Tel Aviv based artist who makes tiny and beautiful food stuffs. His stuff is really neat, so I encourage you to take a look. 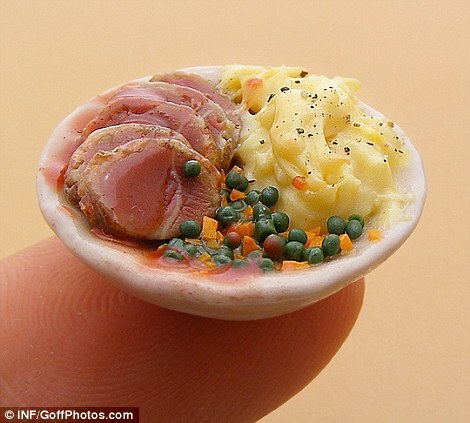 His etsy shop is currently on vacation, so until he returns, you can take a look at some of his work in this article from the Daily Mail, or better yet, on Shay's photostream. Thanks all, and Happy Propping!